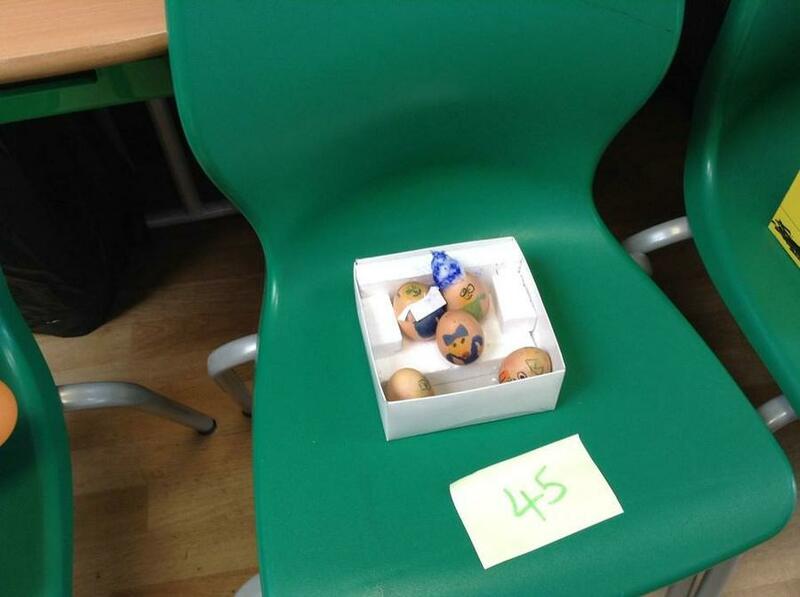 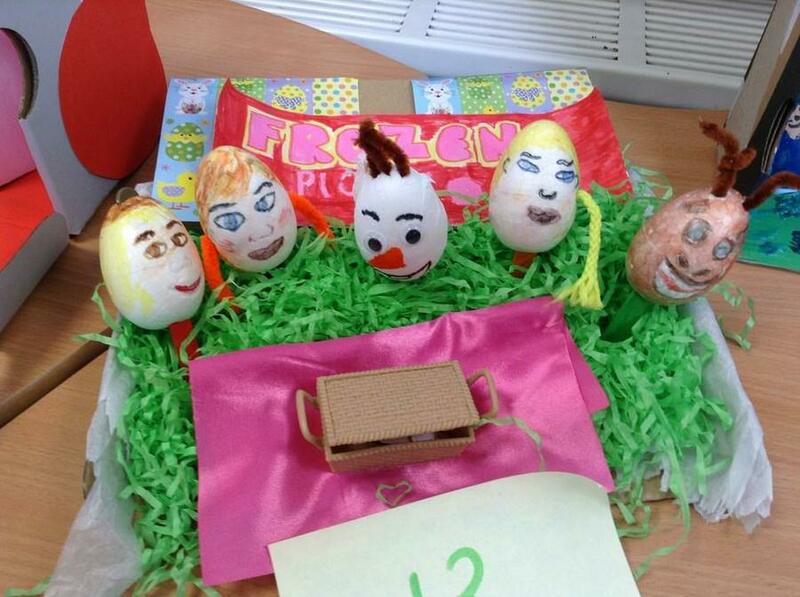 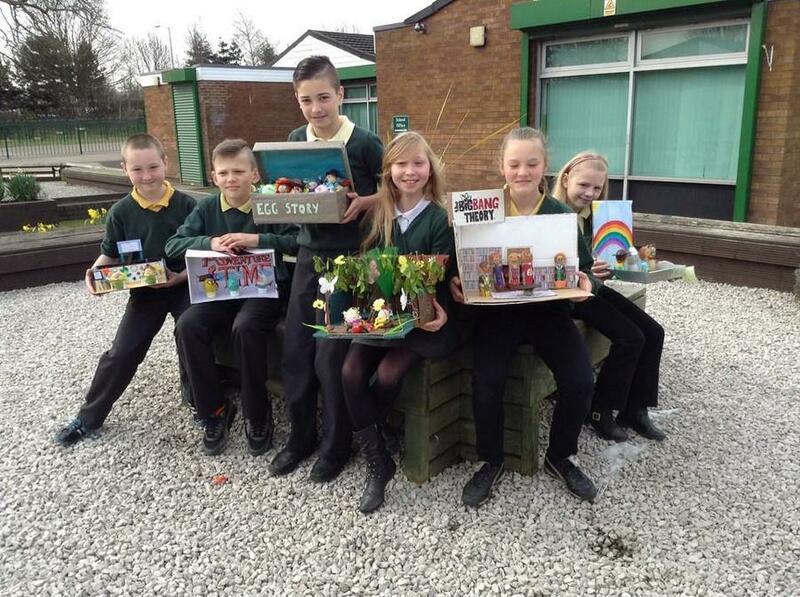 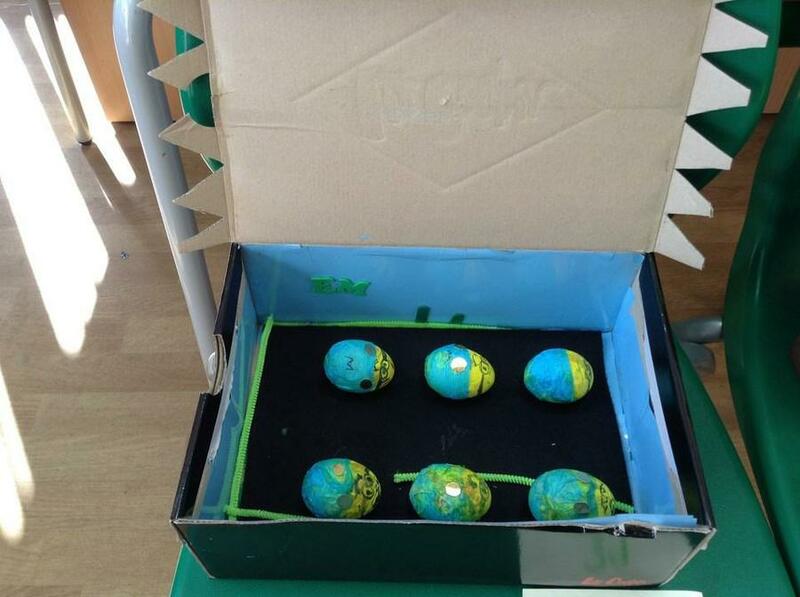 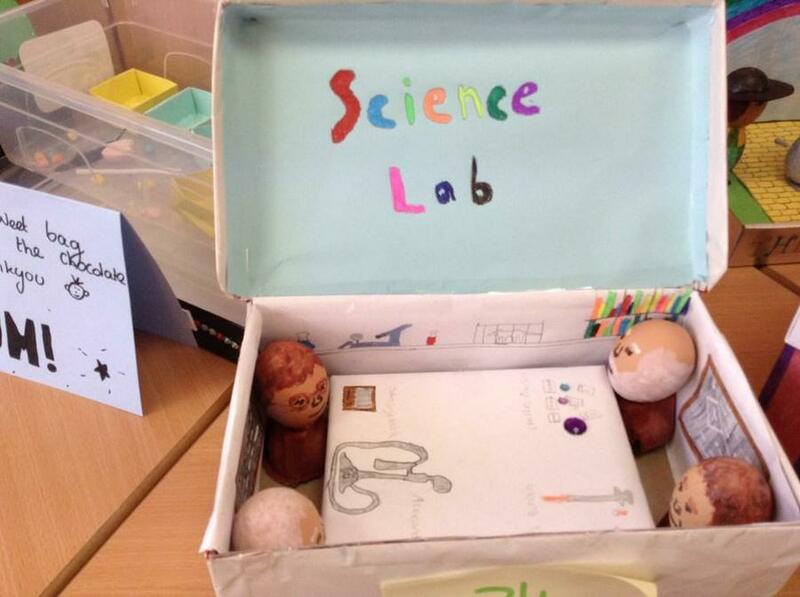 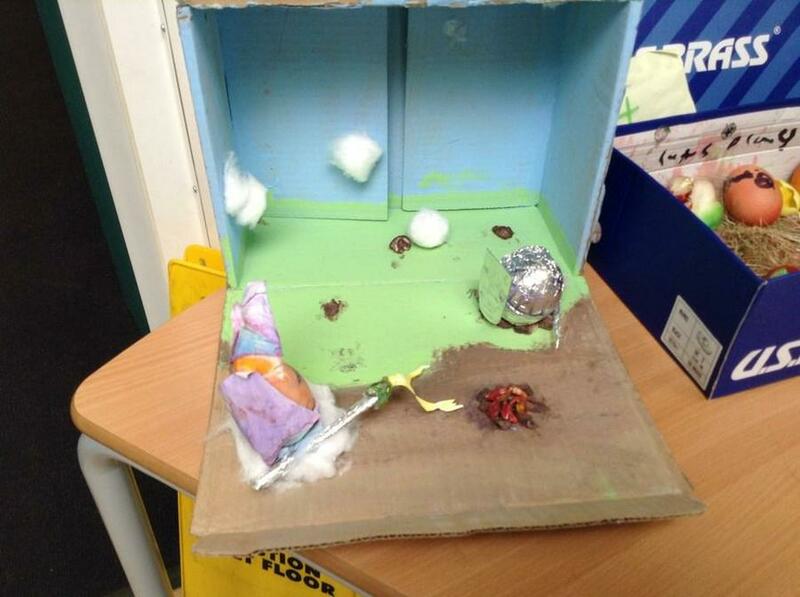 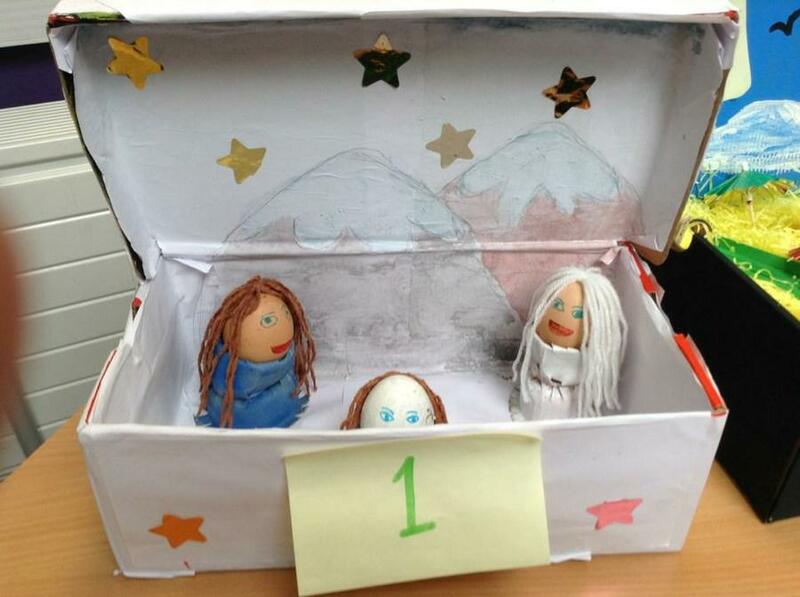 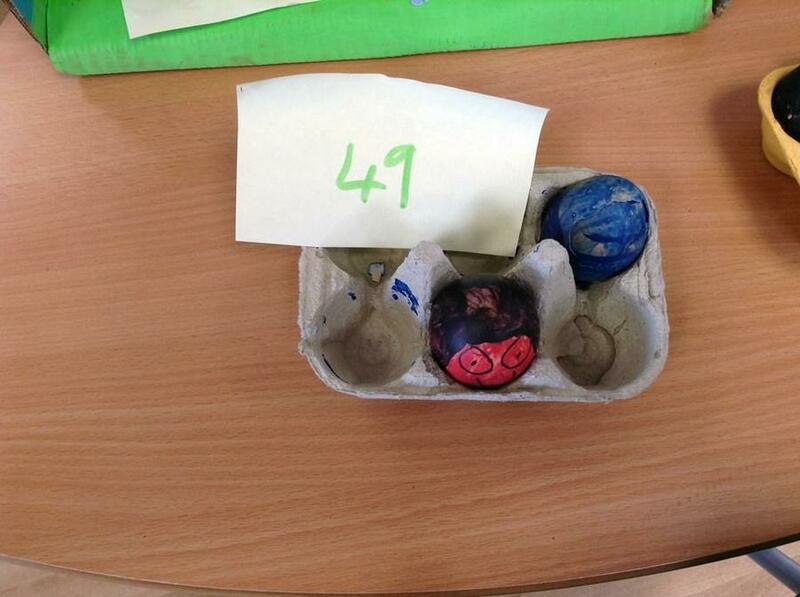 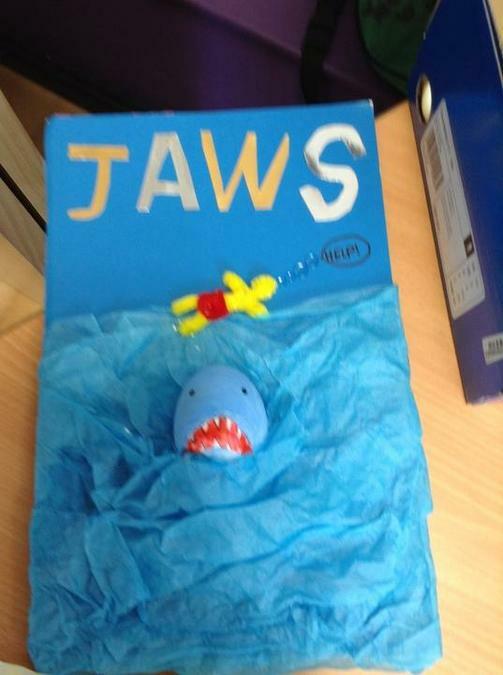 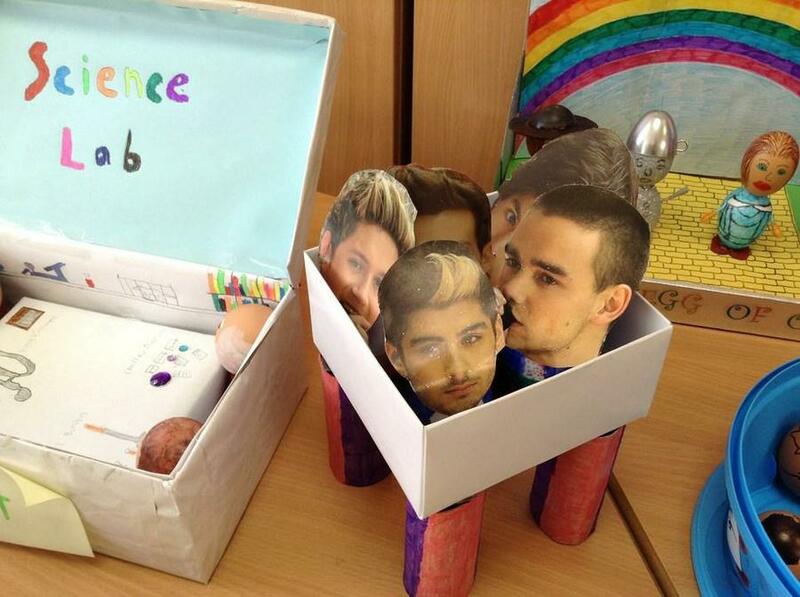 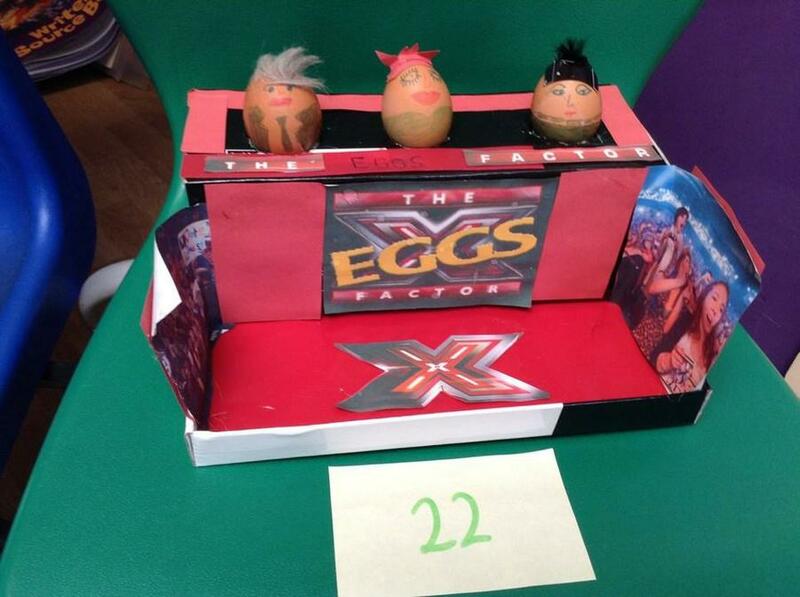 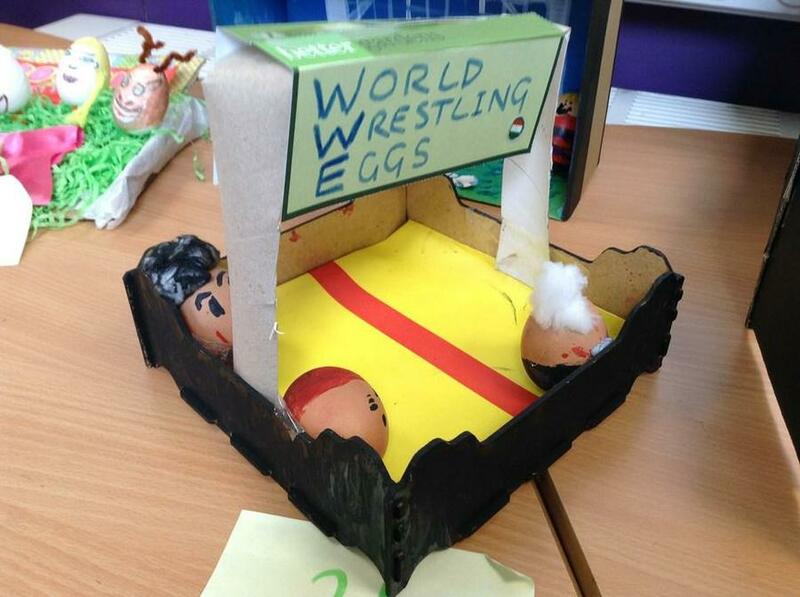 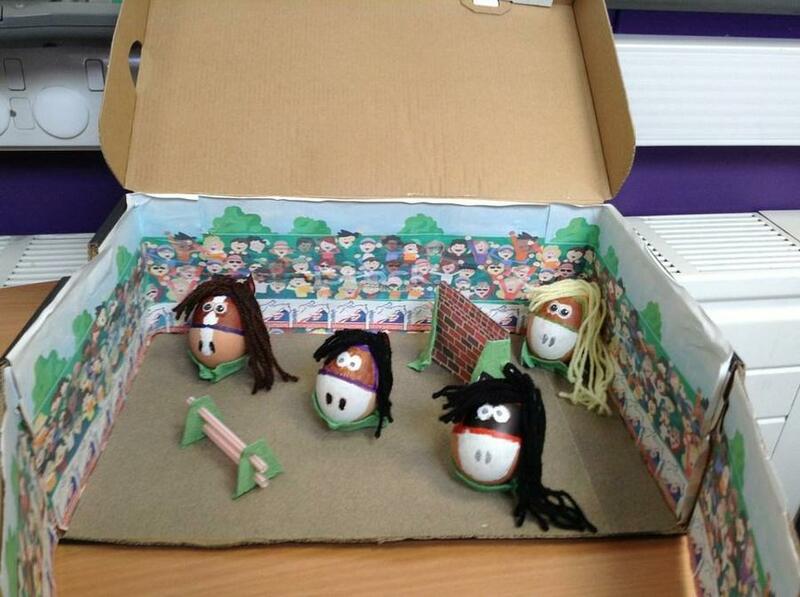 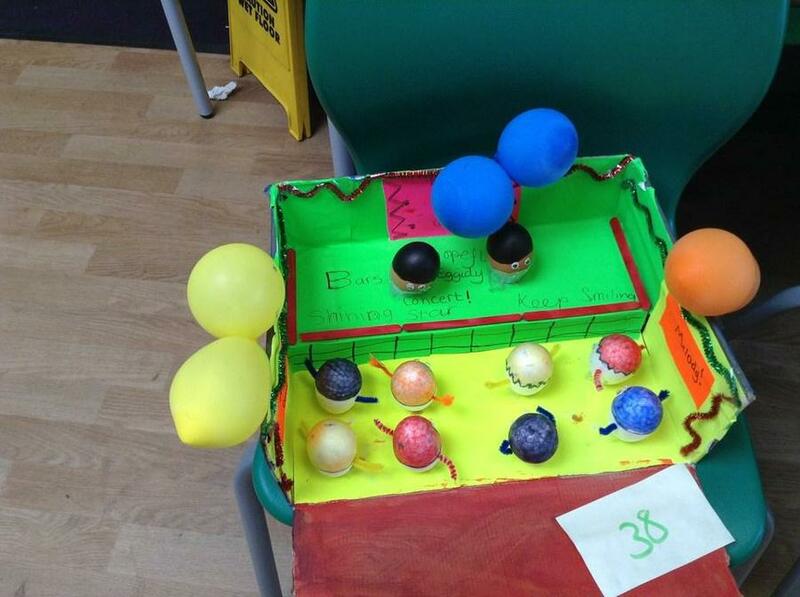 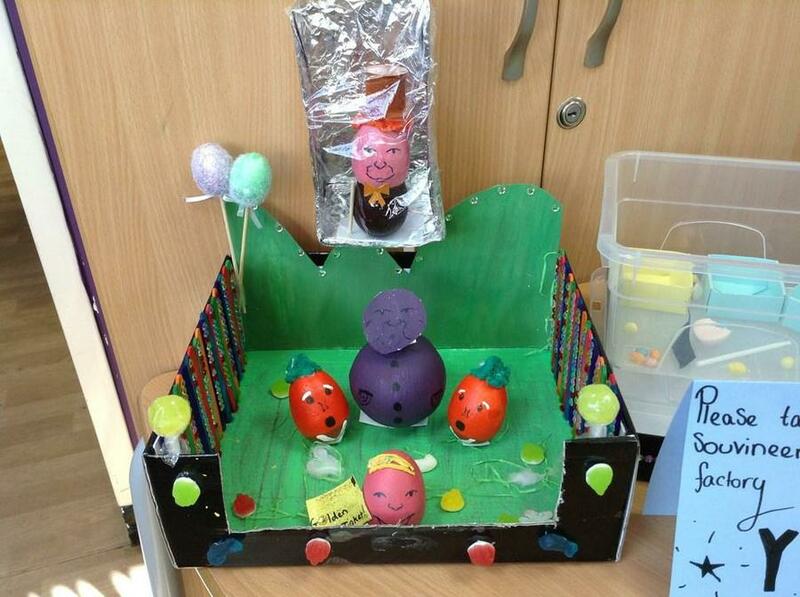 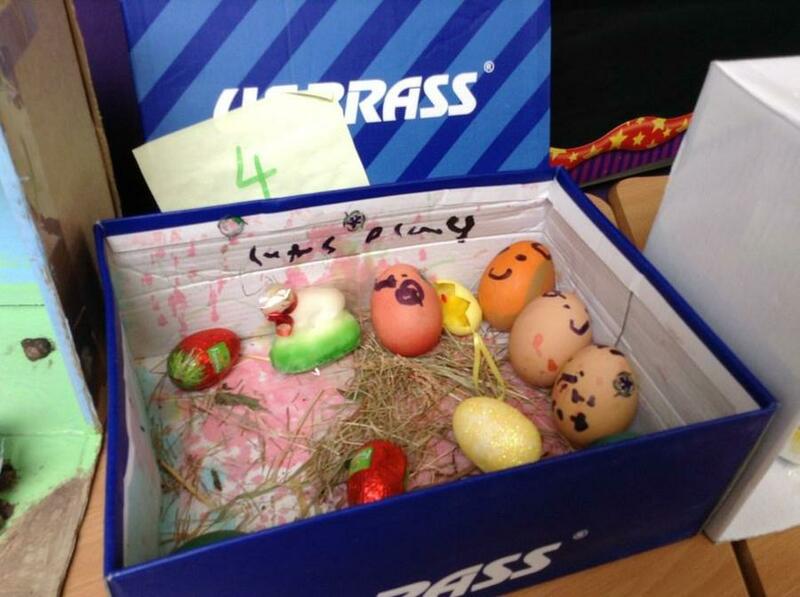 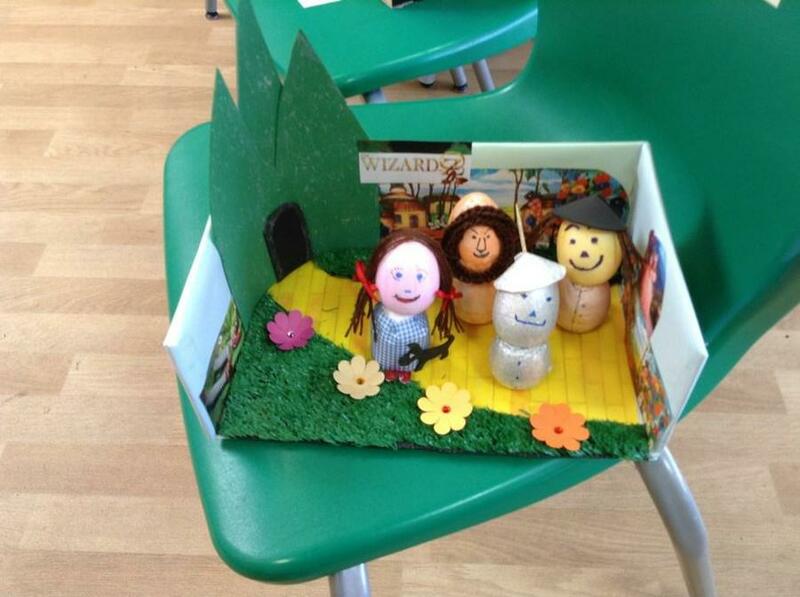 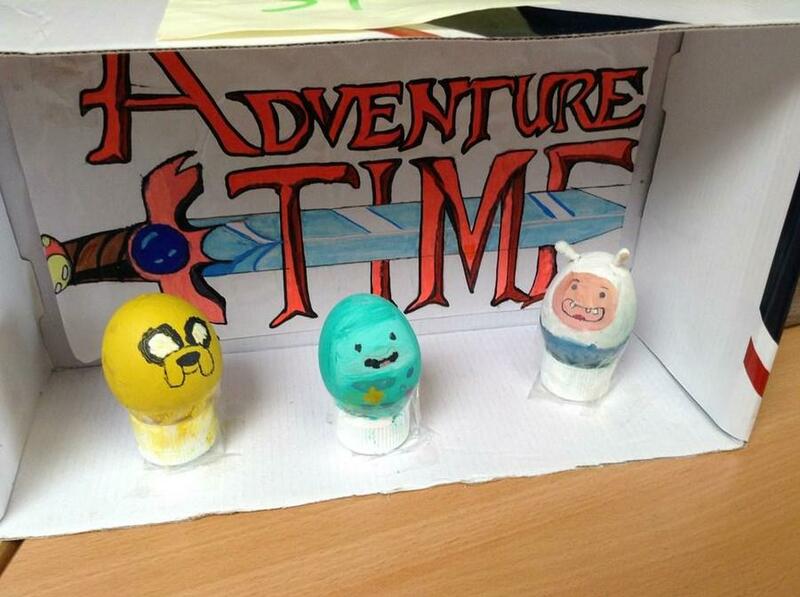 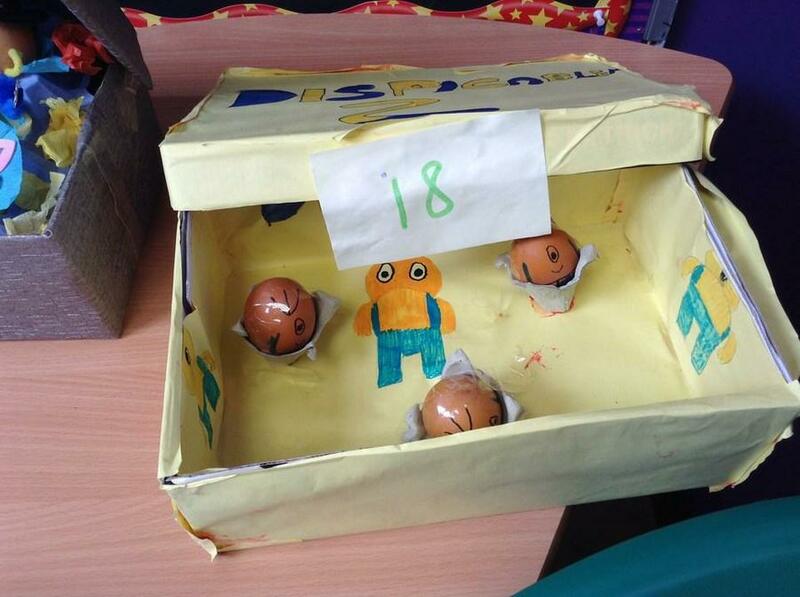 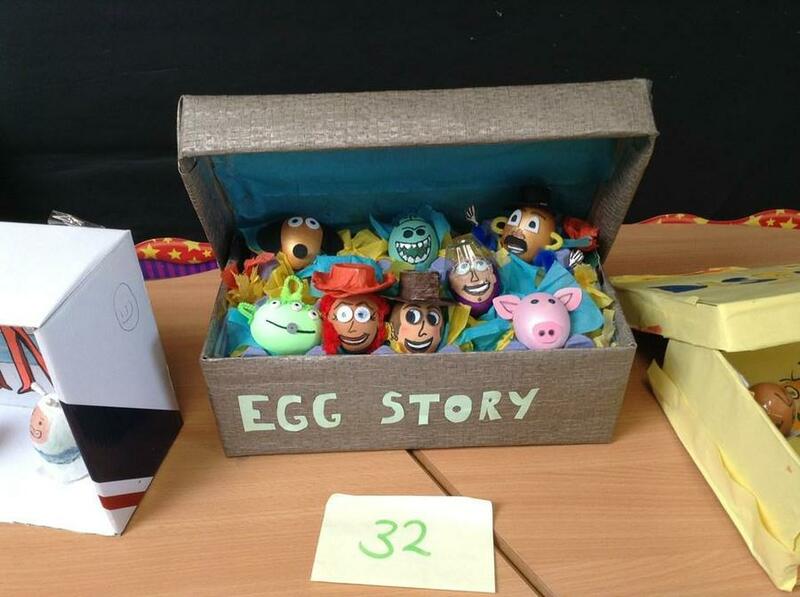 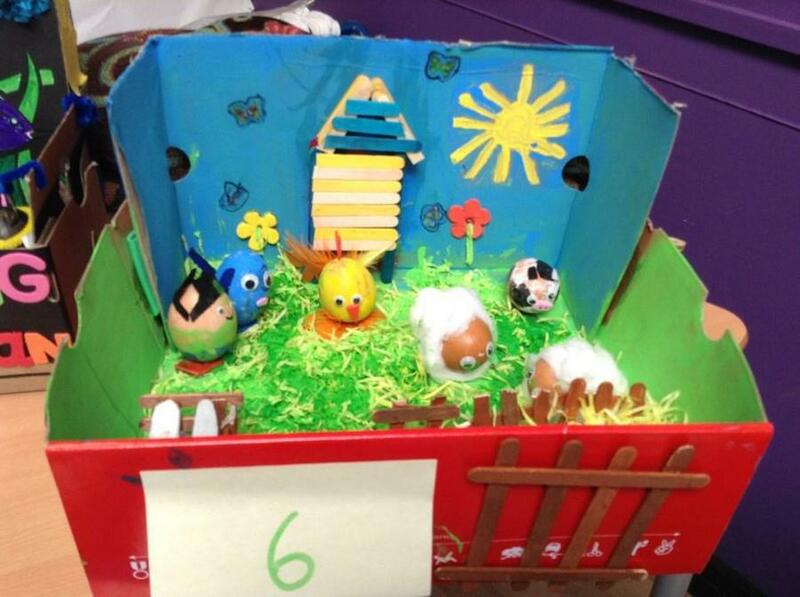 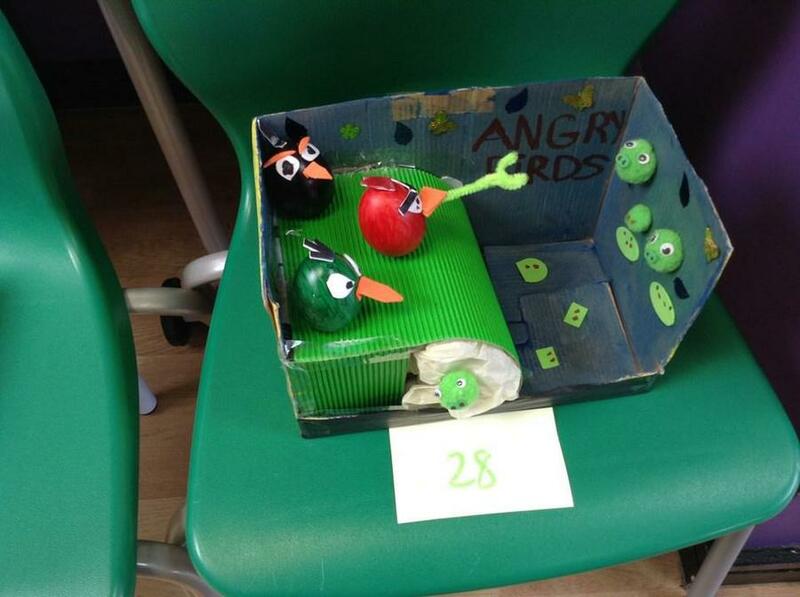 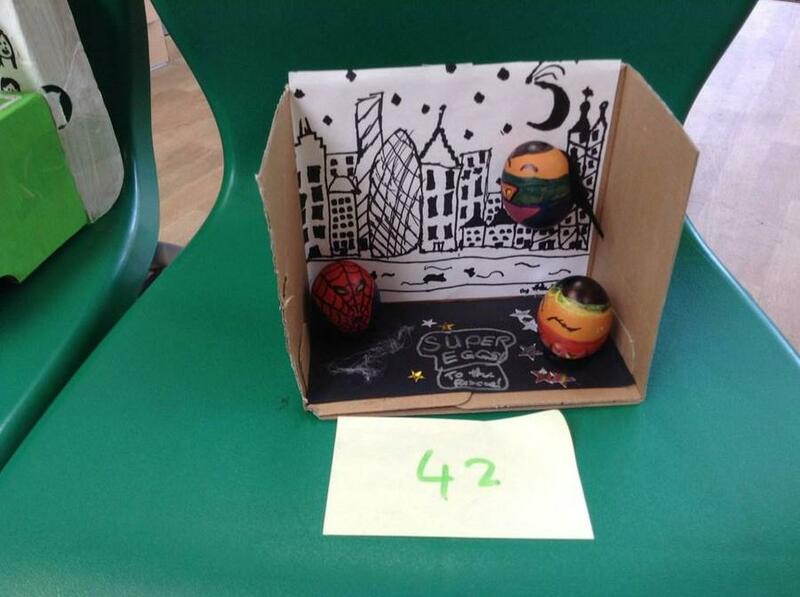 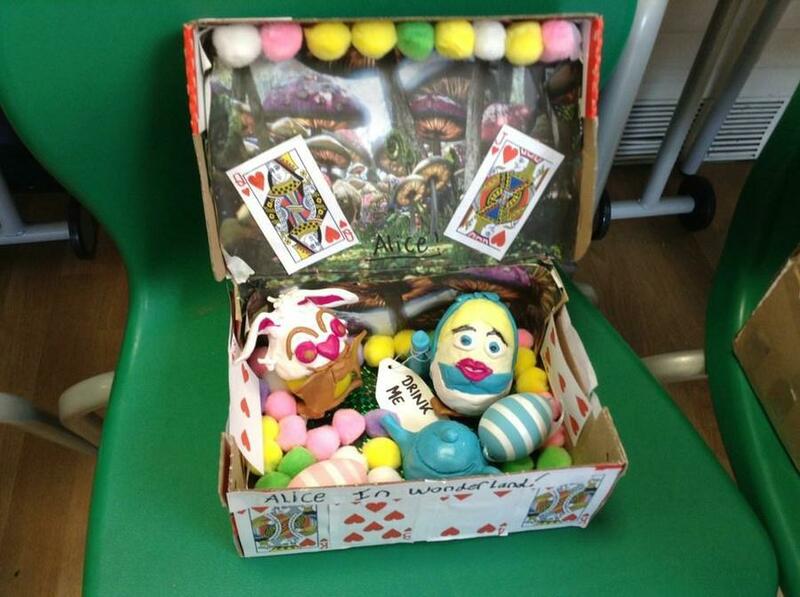 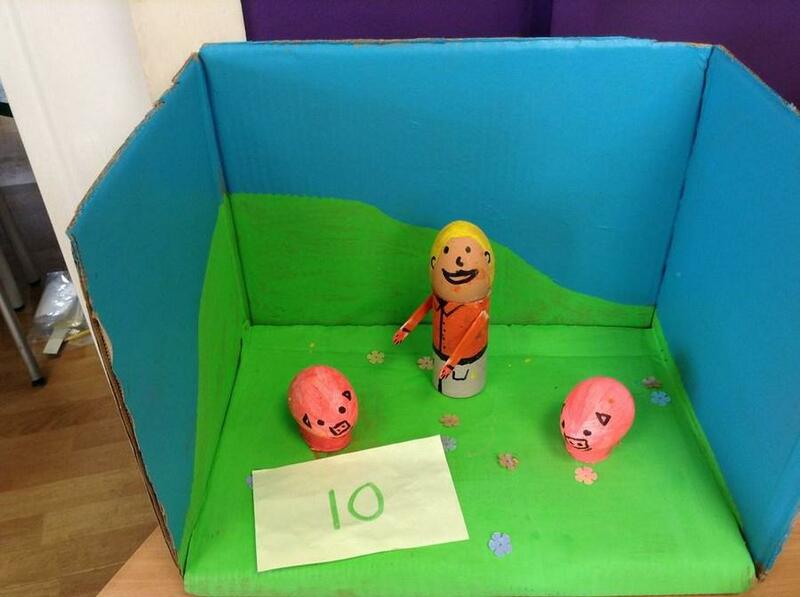 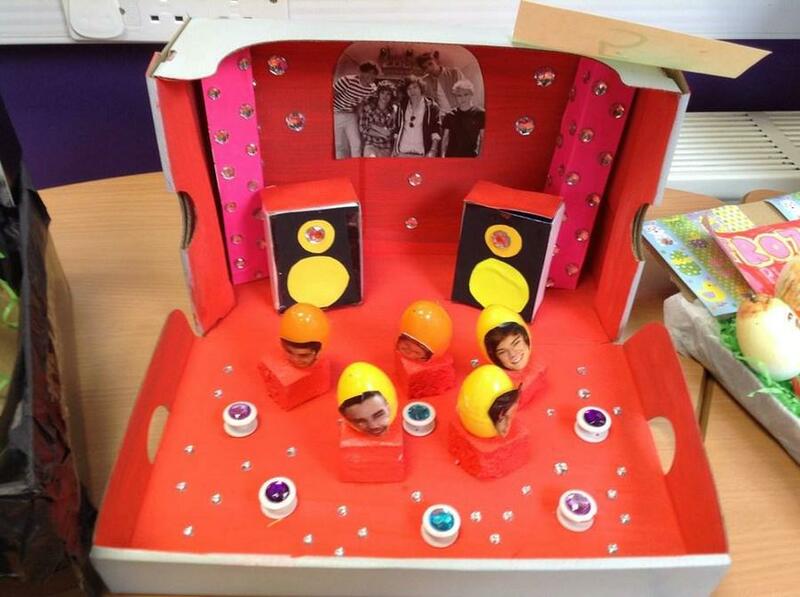 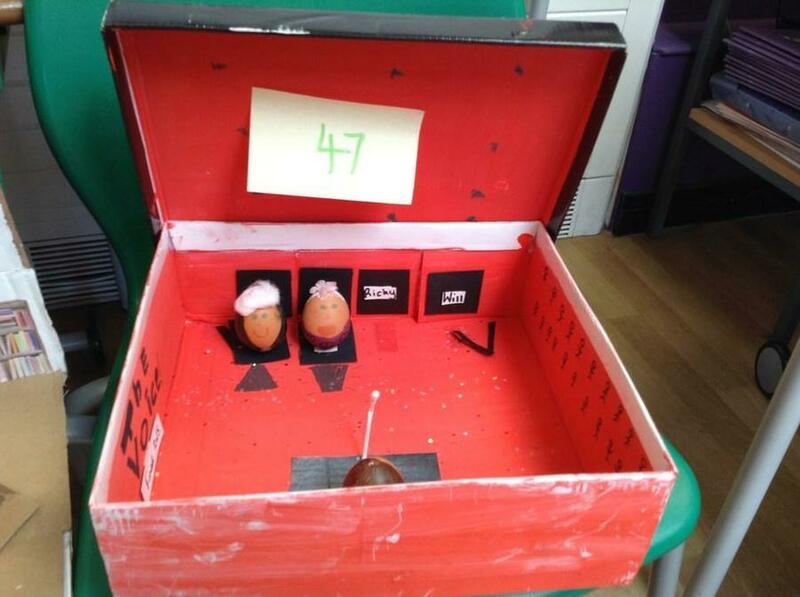 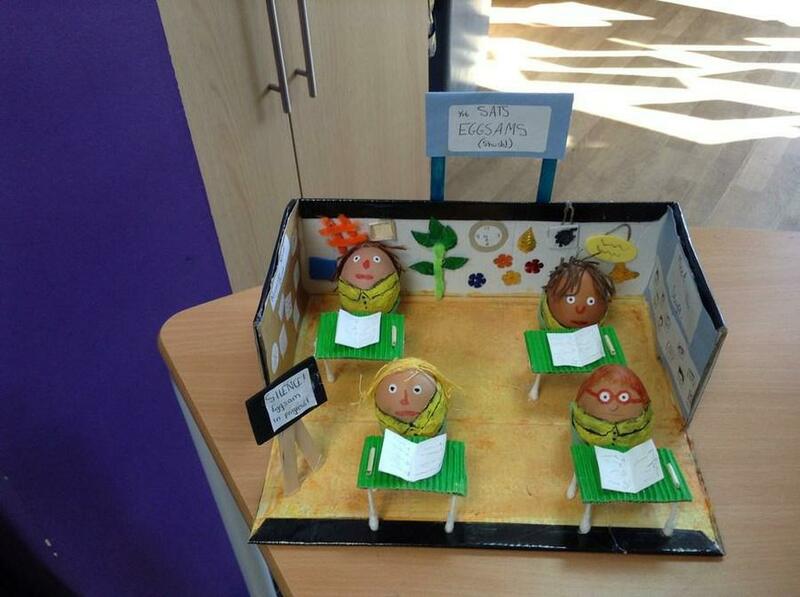 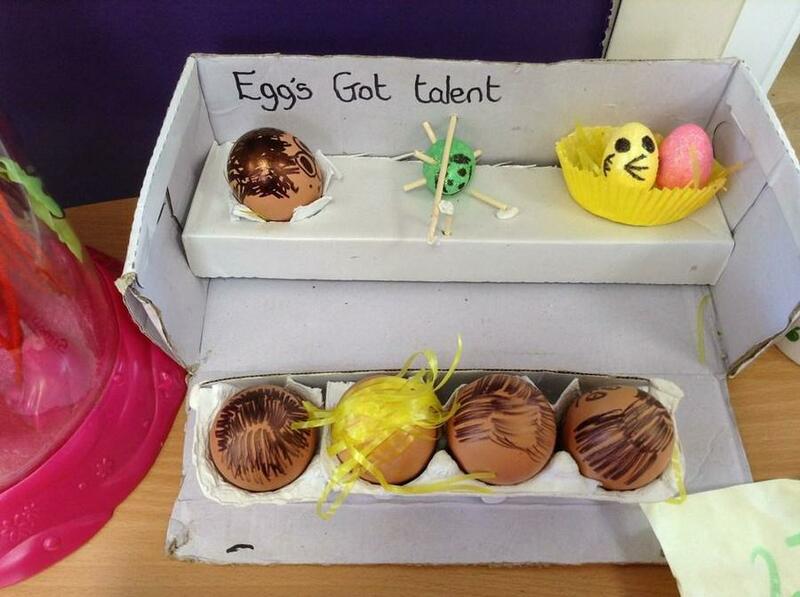 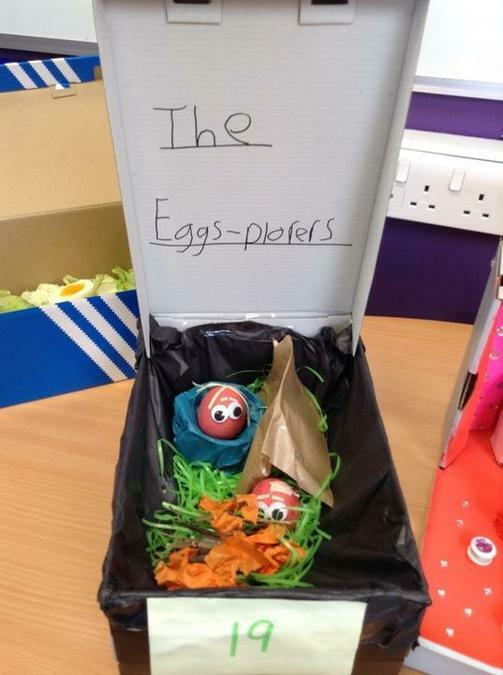 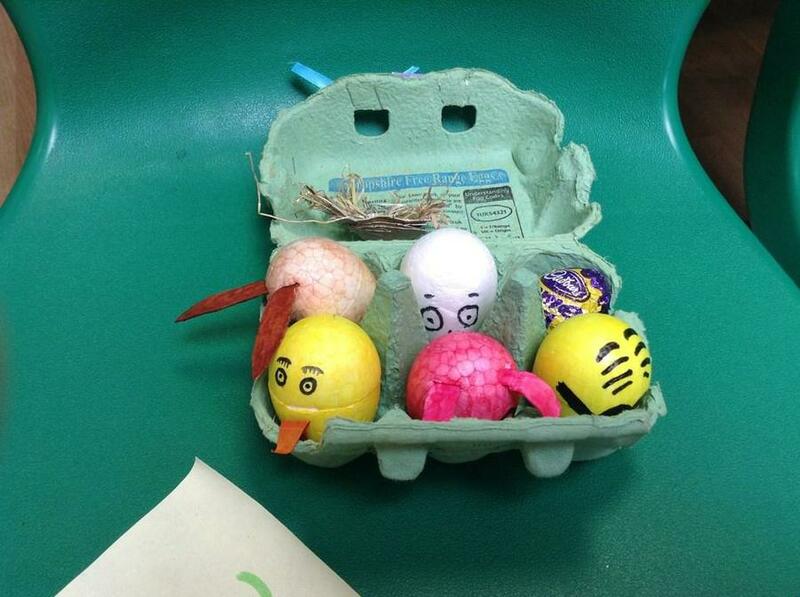 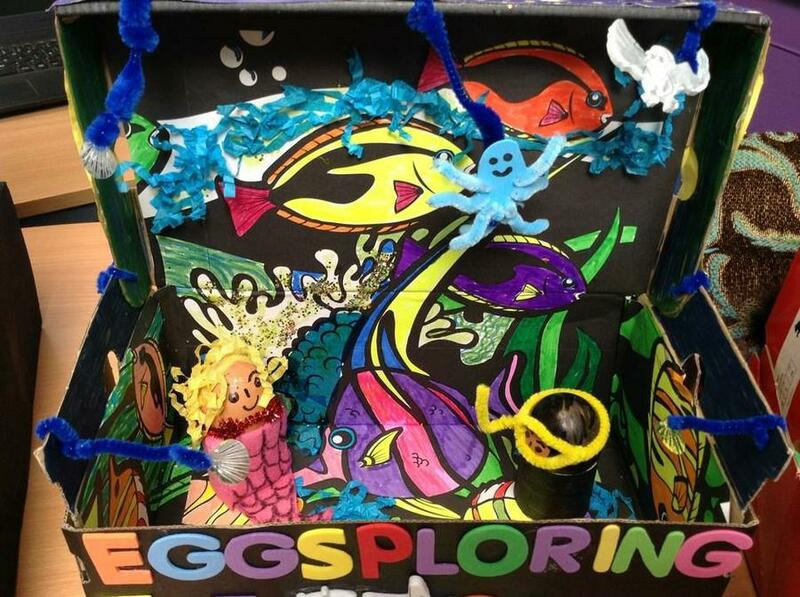 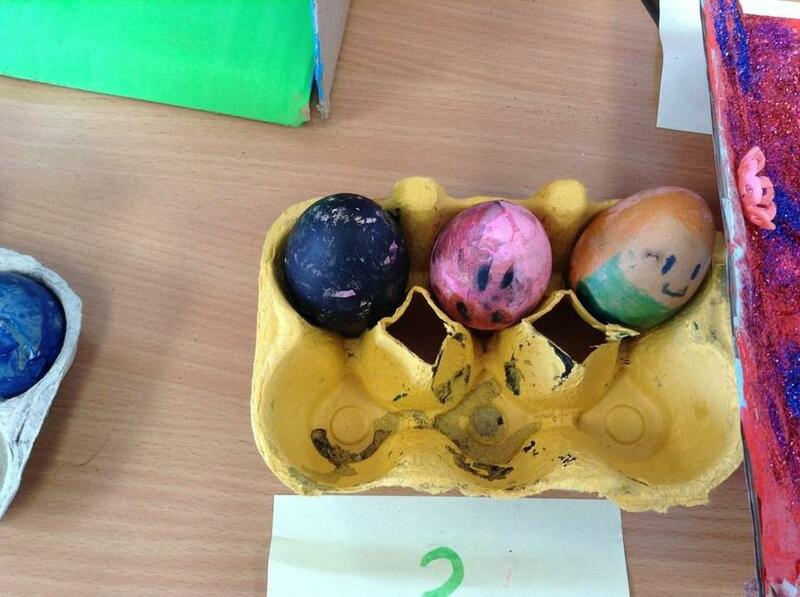 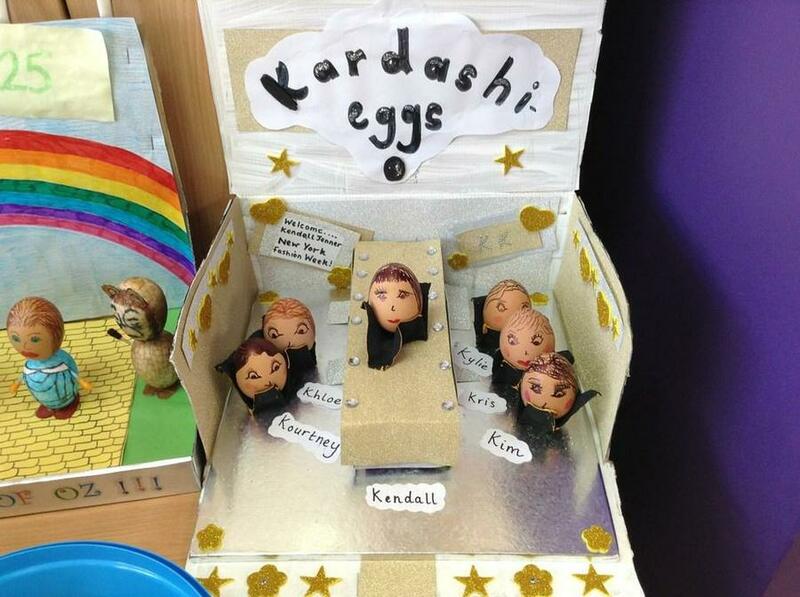 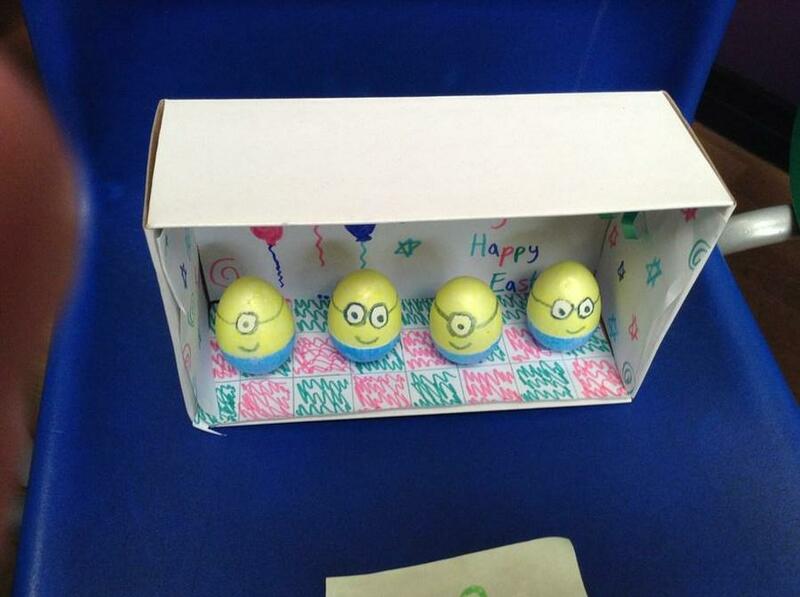 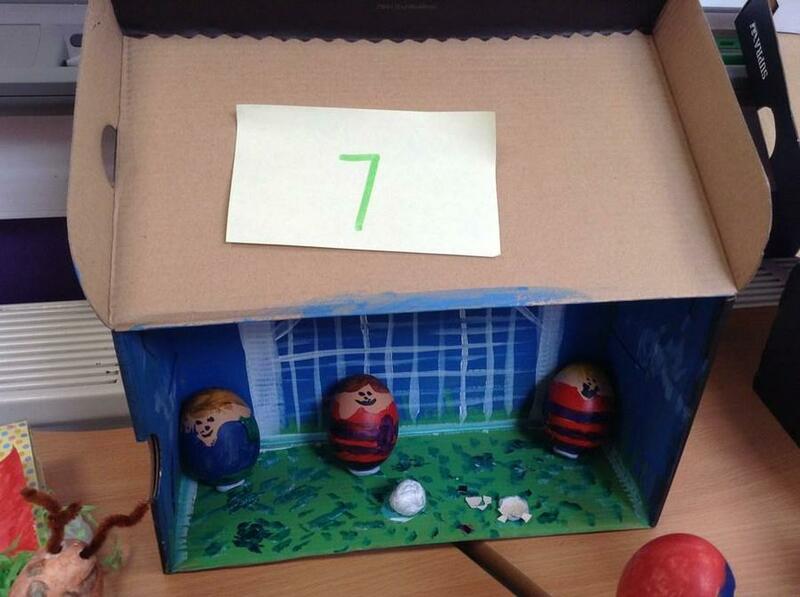 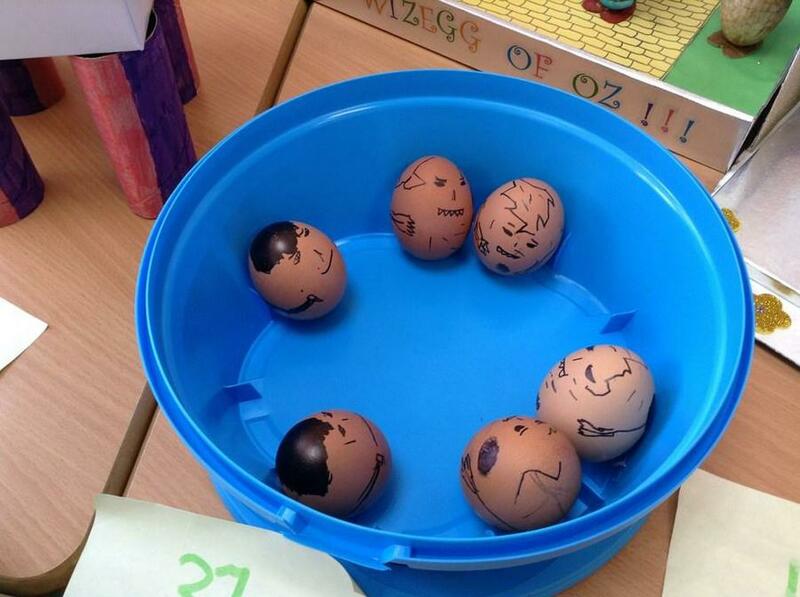 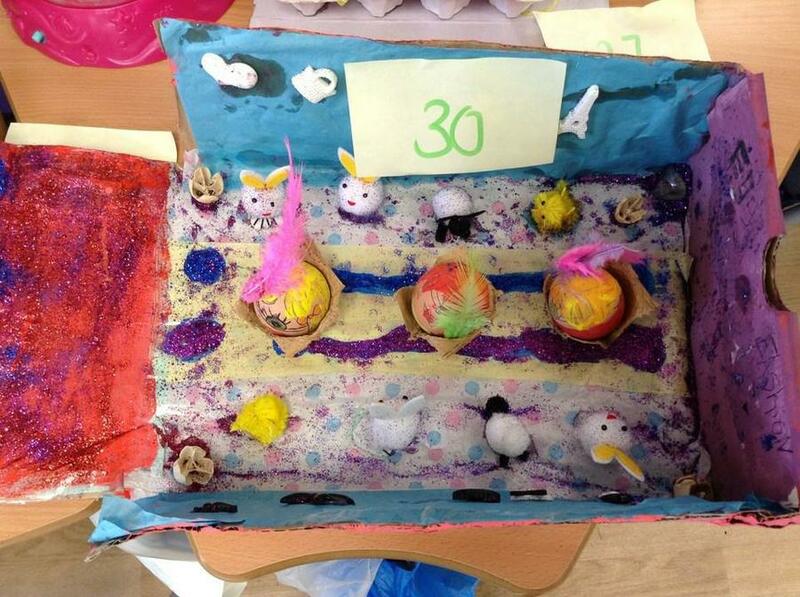 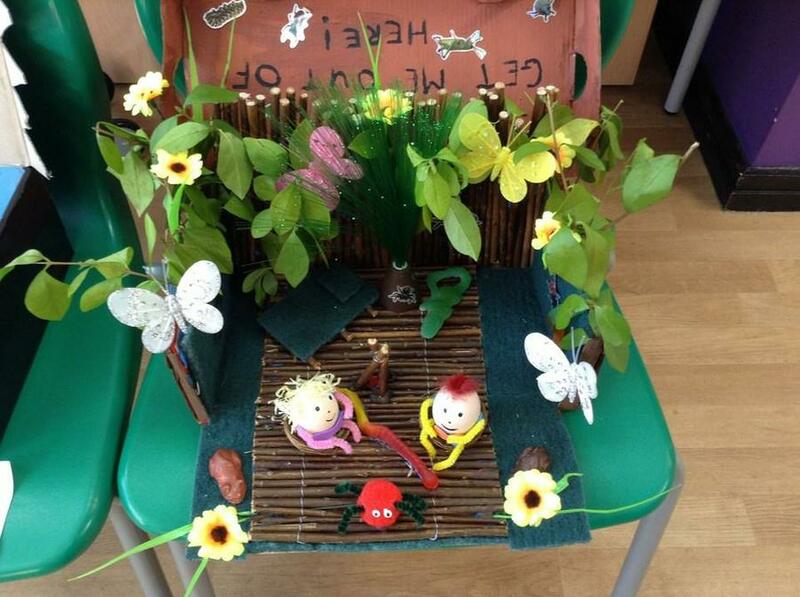 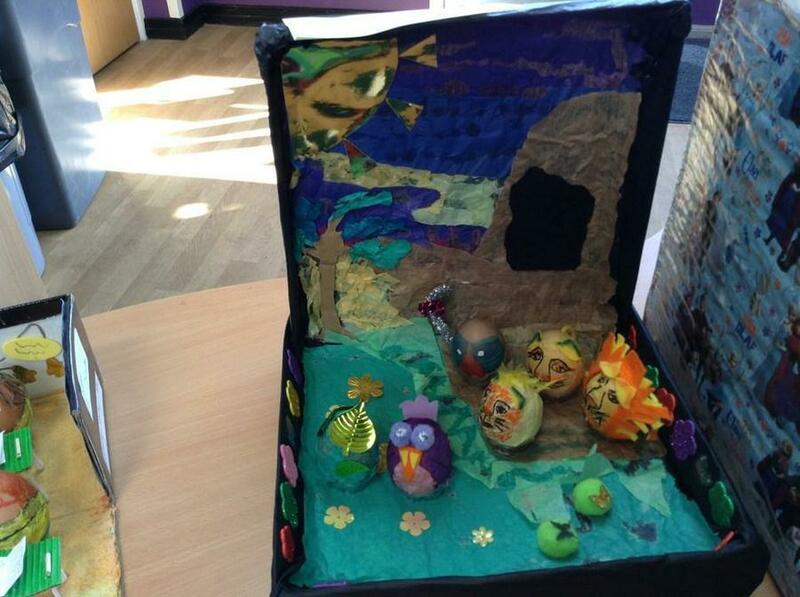 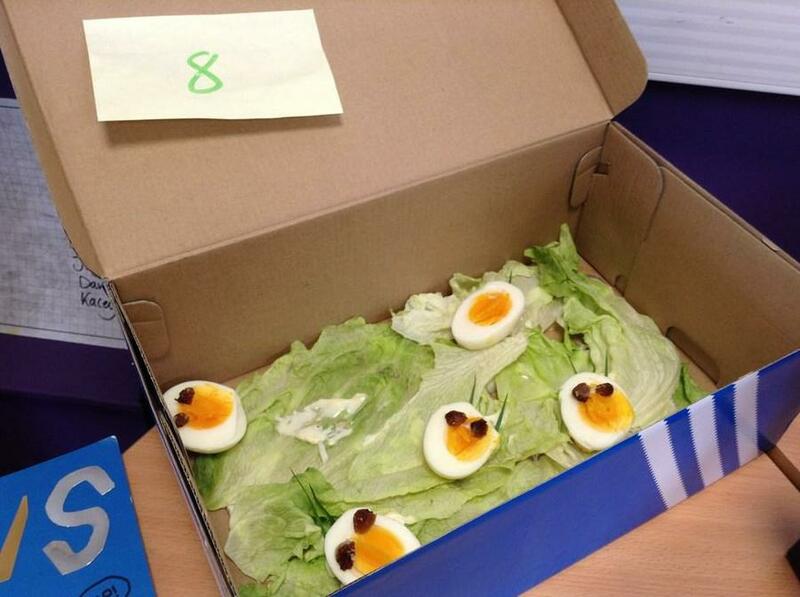 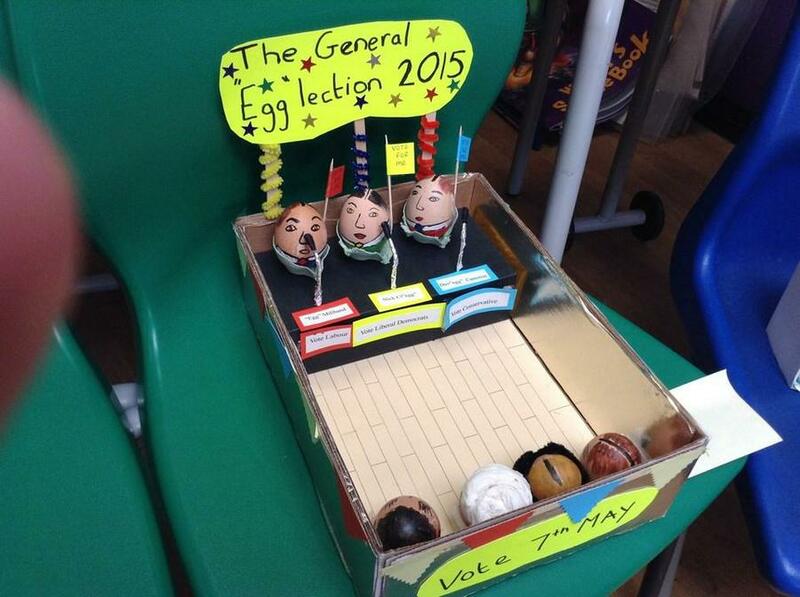 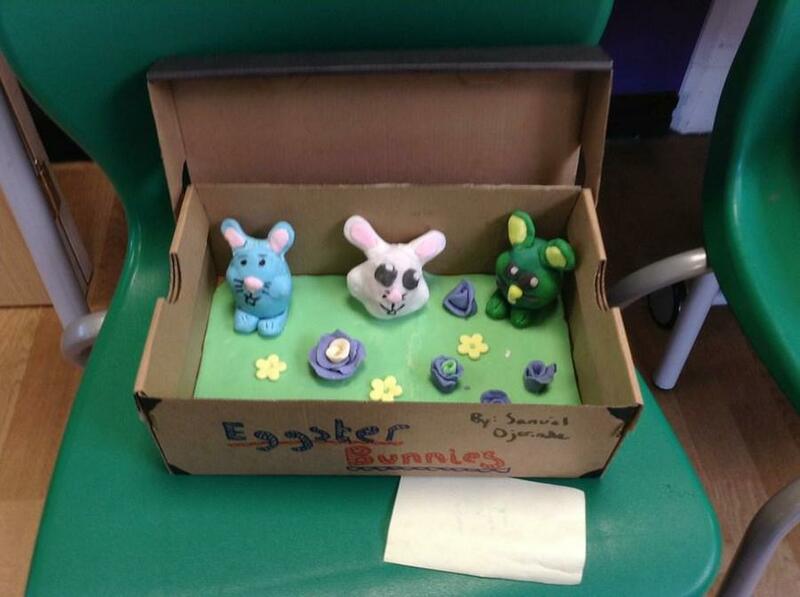 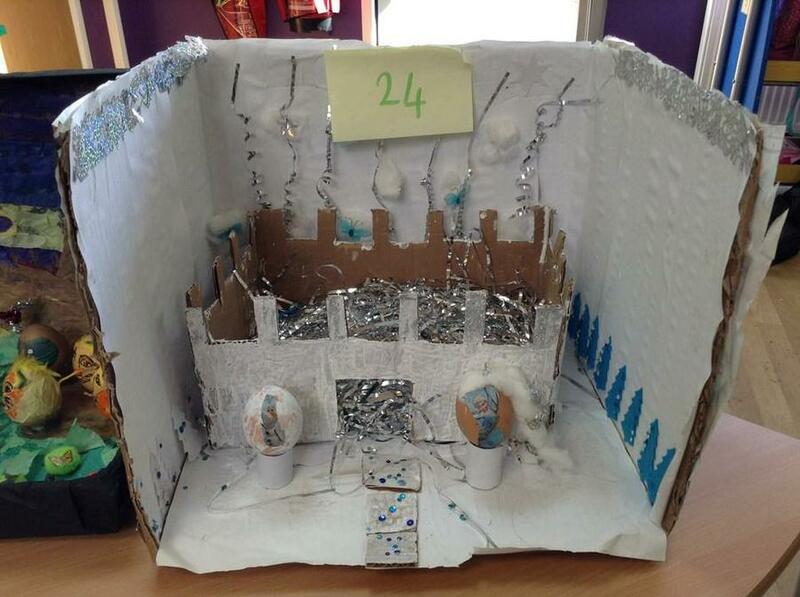 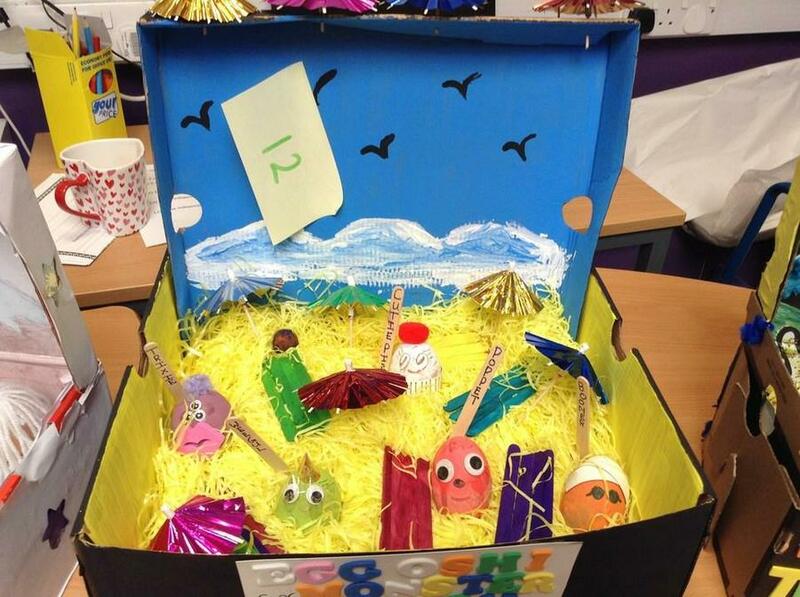 In the run up to Easter, the children in Year 6 were challenged to produce an Easter scene using hardboiled eggs as a Home Learning Journal task. 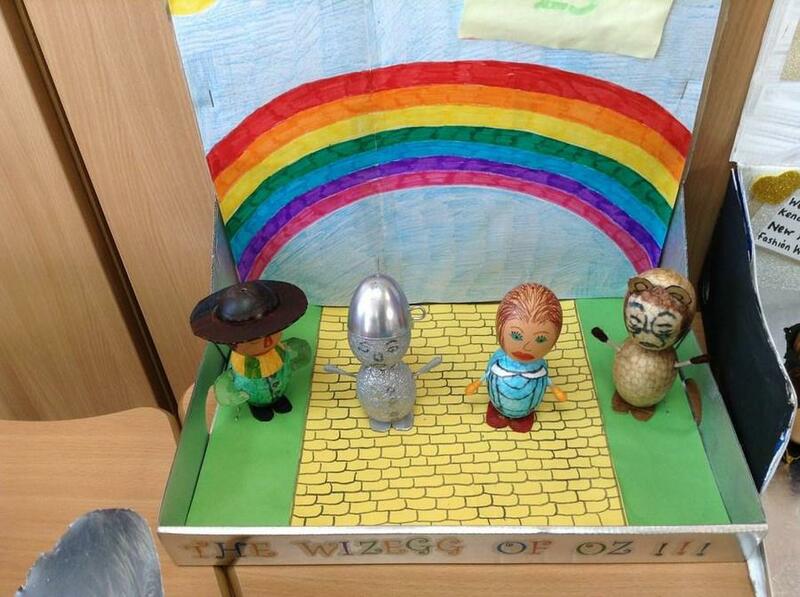 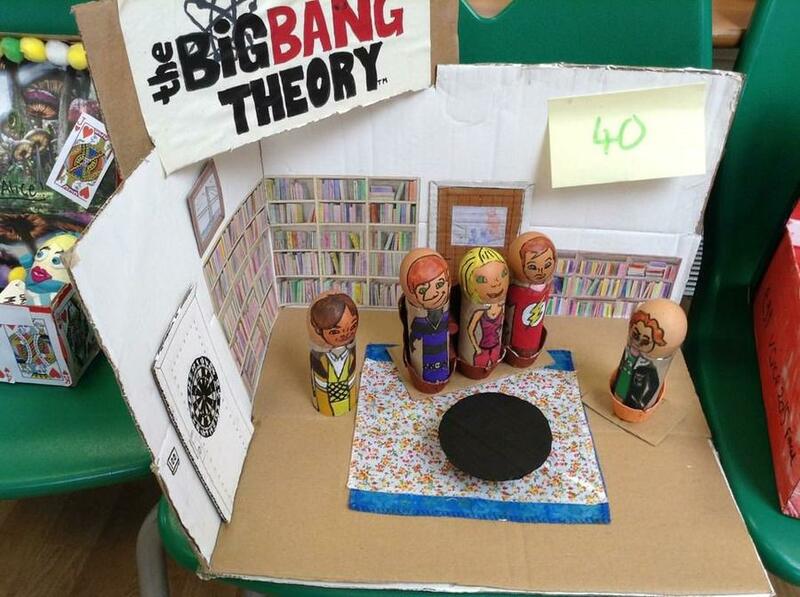 The standard of the scenes were absolutely amazing and far exceeded our expectations. 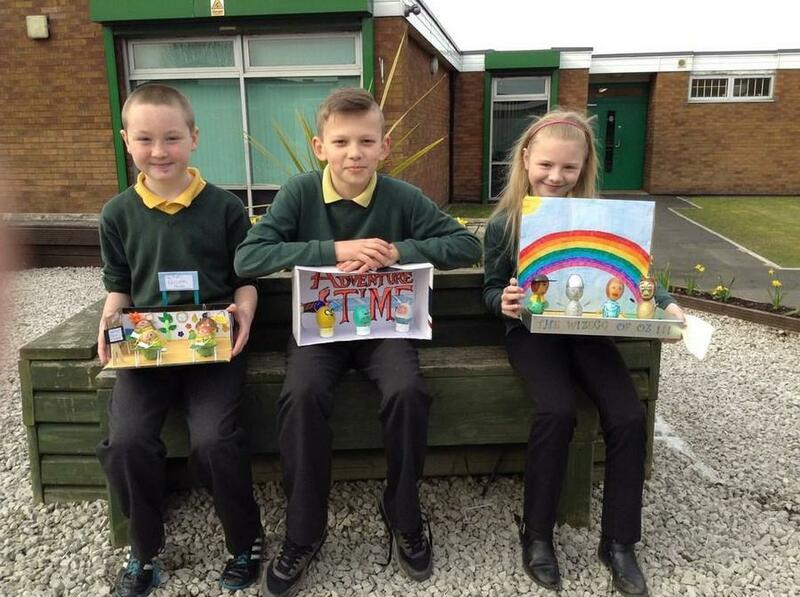 After a vote involving both staff and pupils, a ‘top 6’ were announced, consisting of Kieran, Liam, Ellie, Megan, Cerys and Lewis. 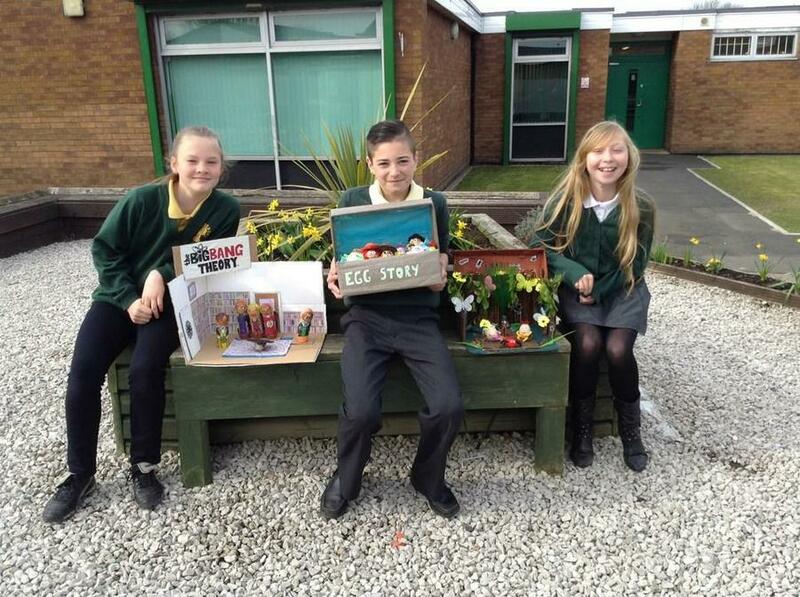 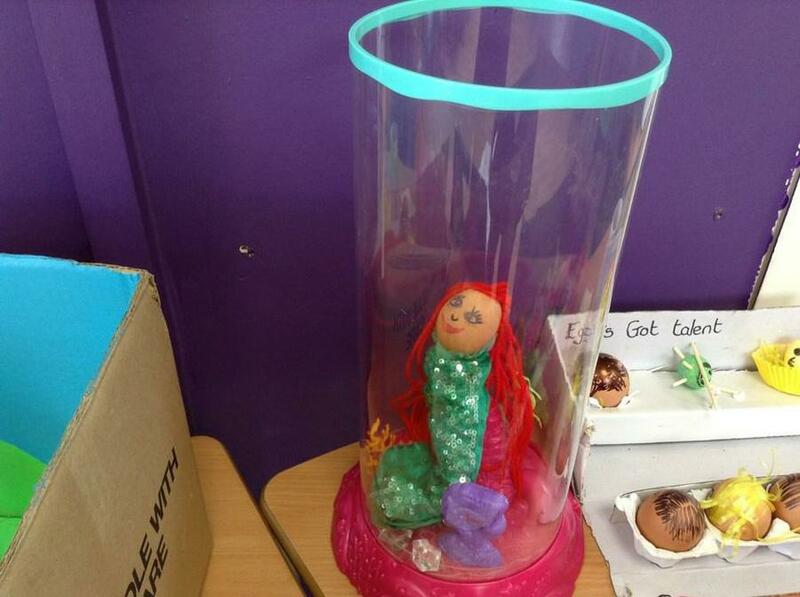 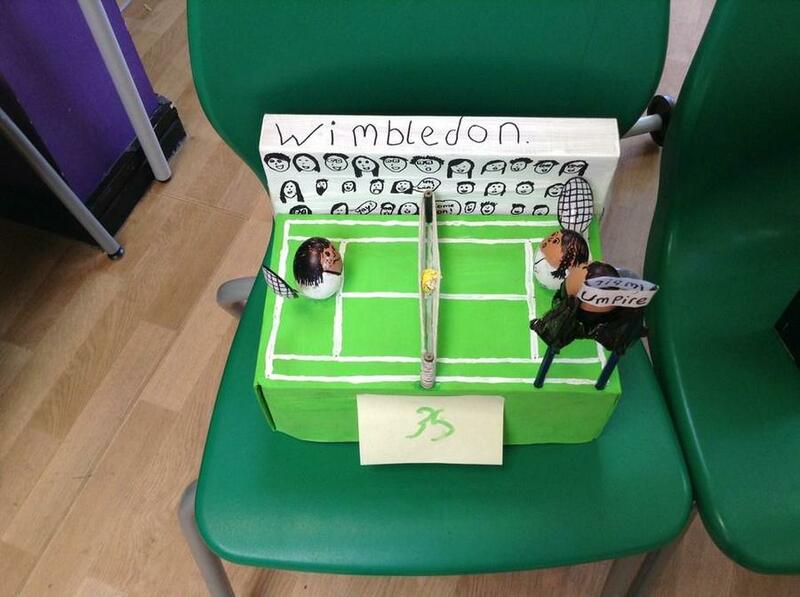 Well done to all of the children and congratulations to our winners!